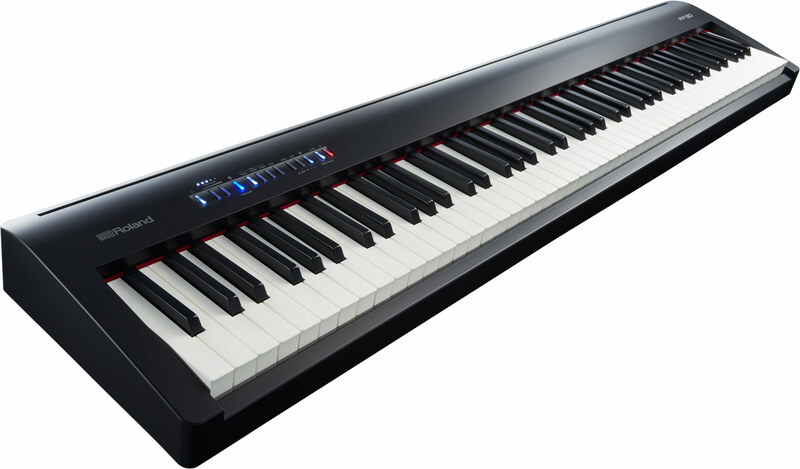 Bluetooth MIDI – Roland Models that have Bluetooth MIDI include: DP-603, FP-30, FP-90, F-140R, HP-603, HP-605, LX-7, LX-17, RP-501R, and S2. Do NOT connect Bluetooth MIDI using “Settings – Bluetooth” on your iOS device. 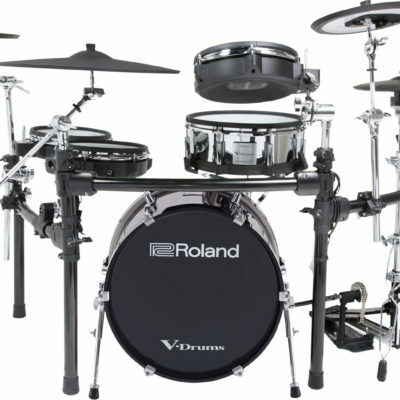 Bluetooth AUDIO – Roland Models that have Bluetooth AUDIO include: DP-603, FP-60, FP-90, HP-603A, HP-605, LX-7, LX-17, and S2. Wired MIDI Connection – VIDEO – works with all apps requiring MIDI connectivity. Wired AUDIO Connection – Any Roland model that has an Audio Input jack (typically located on the back or near the headphone jack on the lower left front corner). 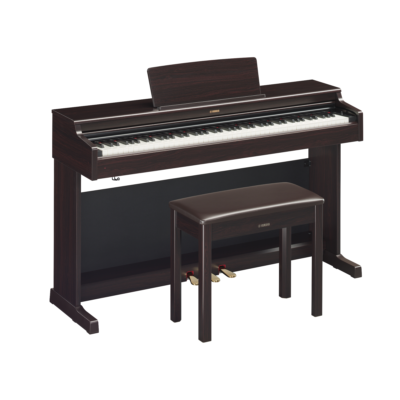 Roland Piano Partner App – contains flash cards, control panel, and shows the music notation for the built-in demo songs of most Roland Piano models like the F130R, RP401R, HP500 Series, LX-15, LX-15e. piaScore Sheet Music Reader – app featuring free access to over 70,000 classical songs and takes advantage of Roland Page Turning feature found in these models: DP-603, FP-30, FP-90, F-140R, HP-603, HP-605, LX-7, LX-17, RP-501R, and S2. Sheet Music Direct – World’s largest available sheet music library, over 100,000 songs available. Many will play as MIDI file to help you learn the piece. PlayAlong – Hal Leonard’s Play Along is the first iPad App that combines interactive sheet music, pro-quality audio backing tracks and powerful practice/performance tools. Learn, play, record, share, perform top songs right on your iPad! Home Concert Xtreme (HCX) Notation App * Video of How to use HCX – HCX displays music notation and tracks the student playing, indispensable tool for helping learn to read notes and keep steady rhythm. This app is one of the most versatile of all apps because it uses MIDI files from any piano method, book, or the Internet. 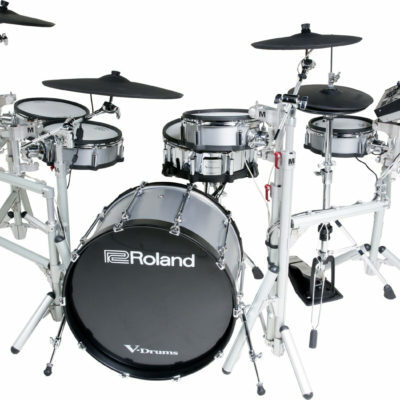 Garage Band – it has sounds and lets you record multiple tracks…drums, bass, piano, strings, etc. SuperScore – the premiere app for viewing, managing, and interacting with your library of musical scores. SuperScore provides virtually unlimited notation sizes with Liquid Music Display™ technology. Simply use the standard pinch and spread gestures to find the size and layout that is right for you. Tonora – Practice more, learn faster, play better Wolfie iPad app offers a supportive, active and flexible environment for promoting consistent, high-impact practice. For all ages and levels of piano students.